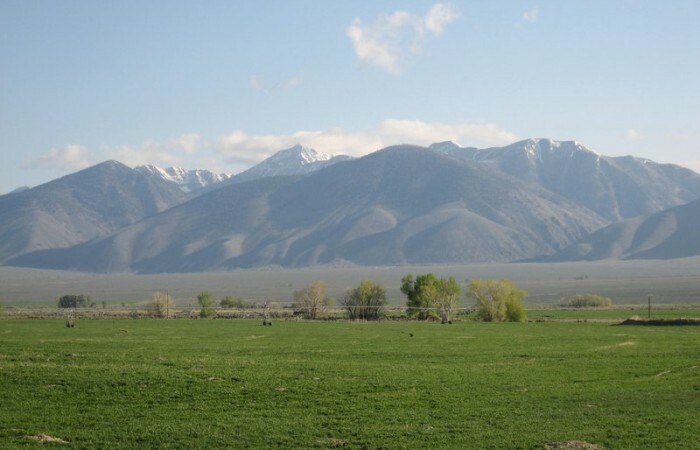 This beautiful ranch is located in the center of the Pahsimeroi Valley, one of the most dramatically scenic valleys in Idaho. 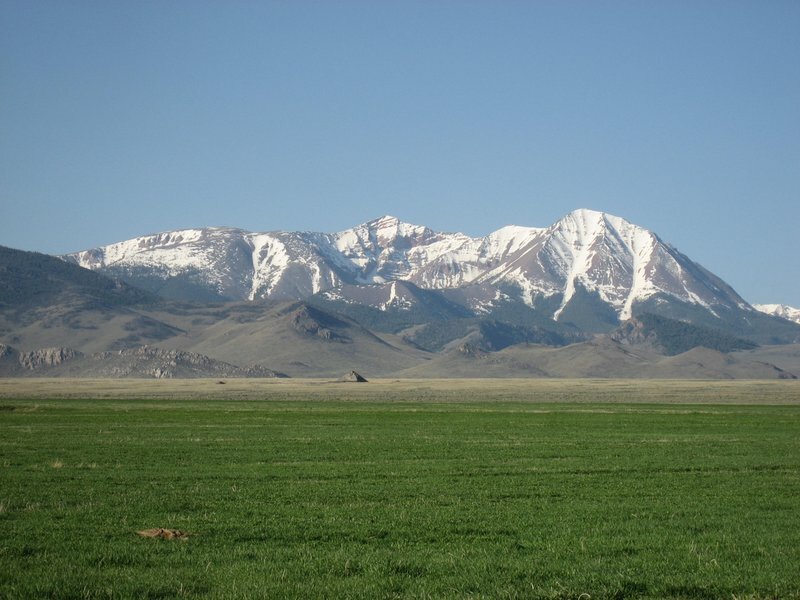 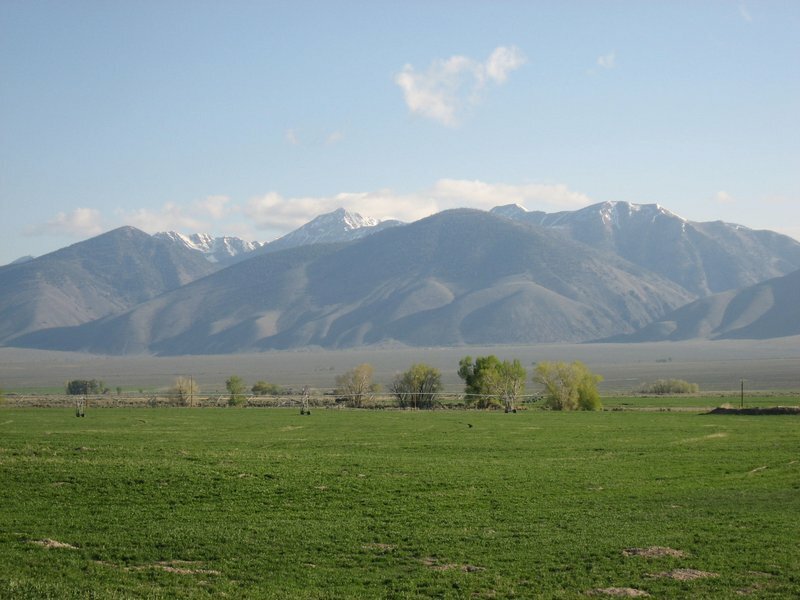 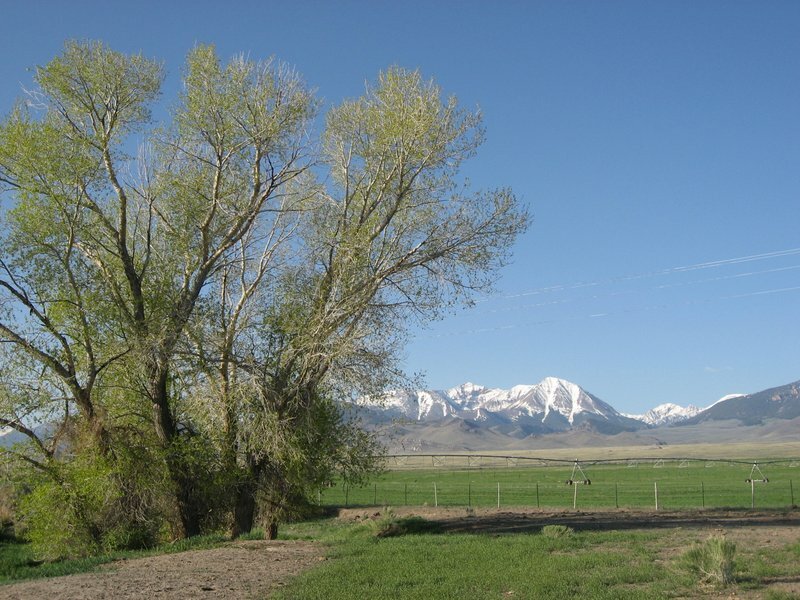 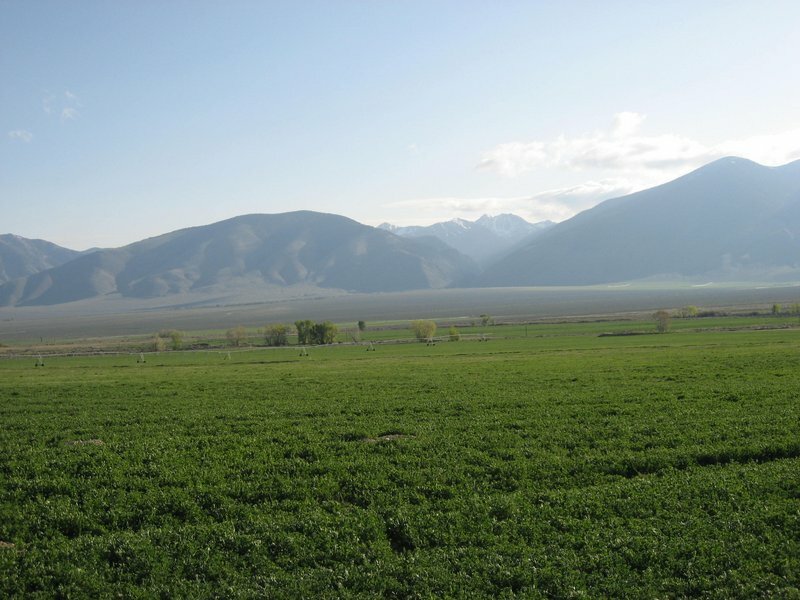 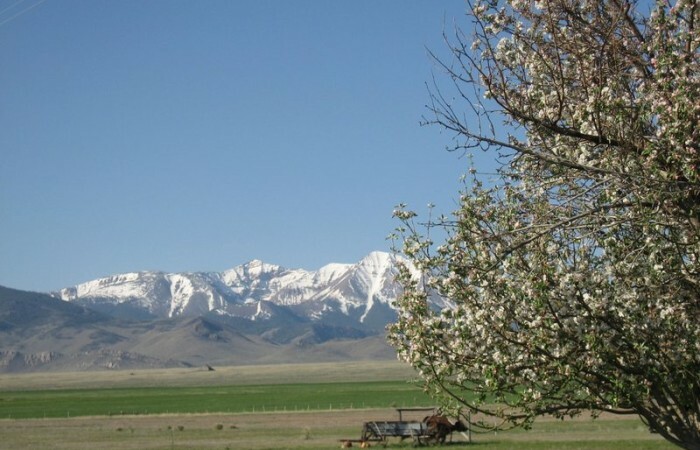 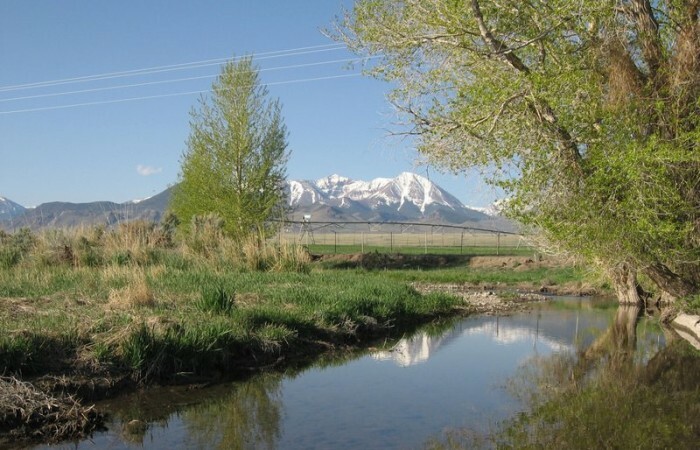 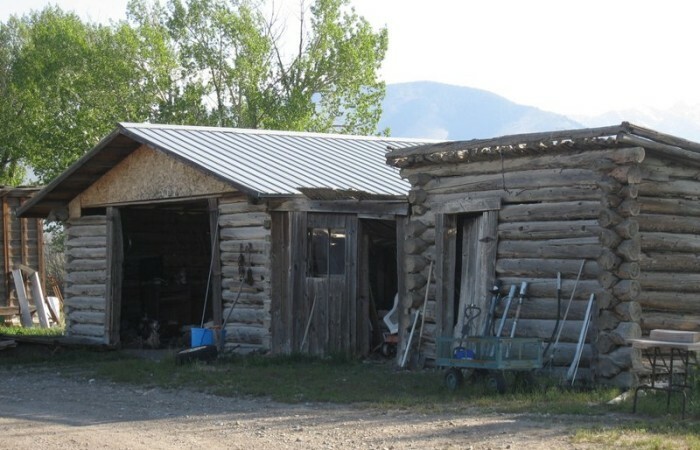 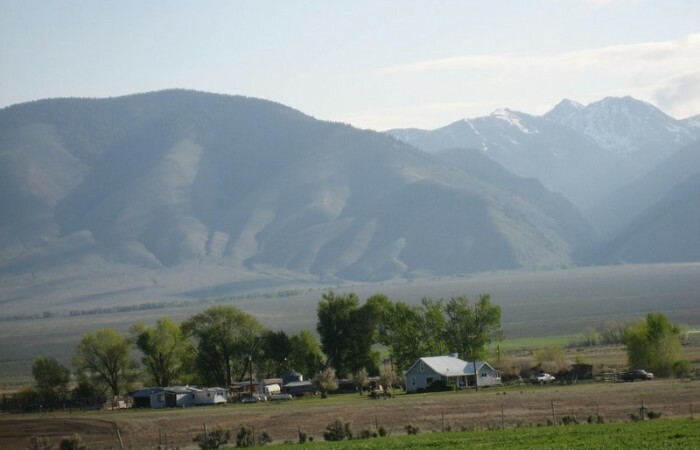 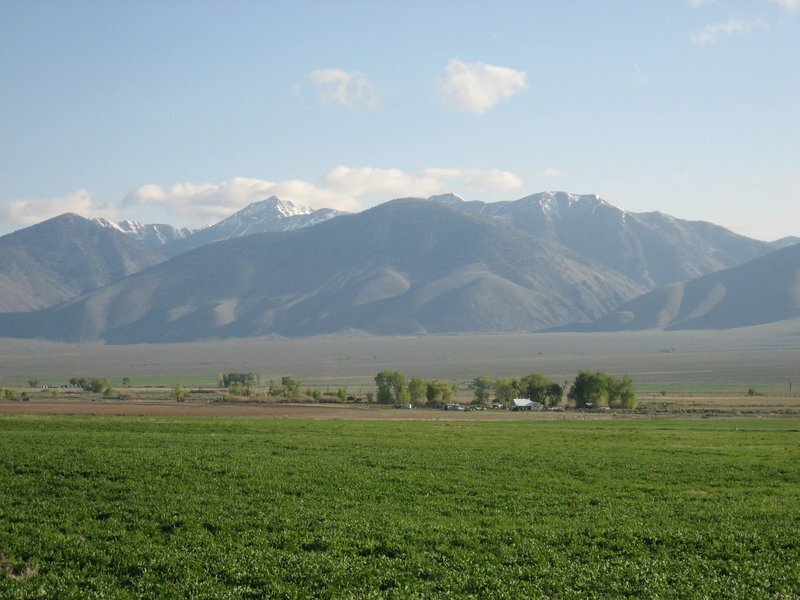 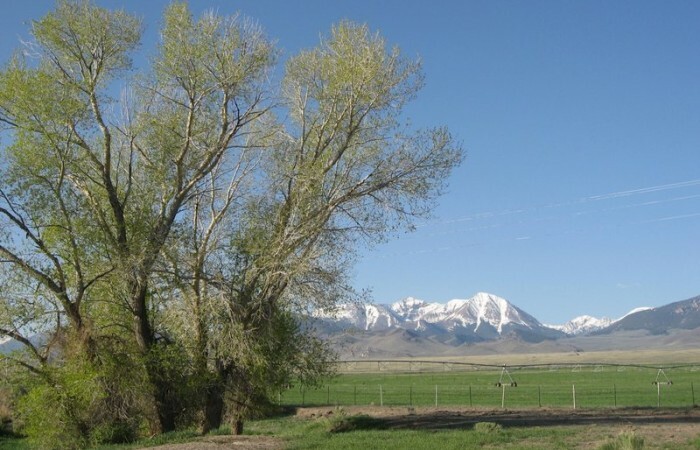 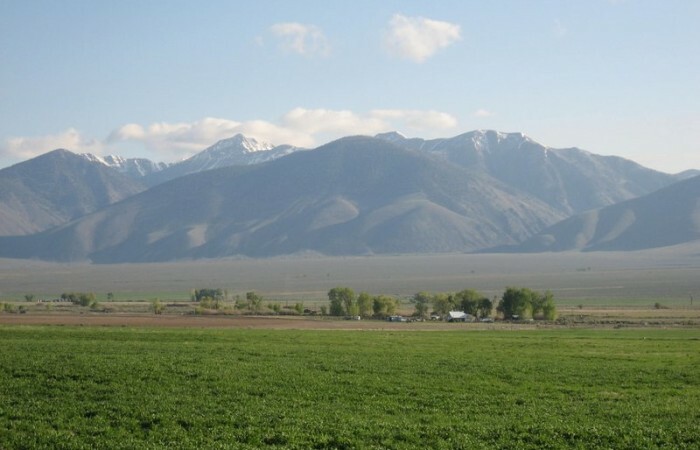 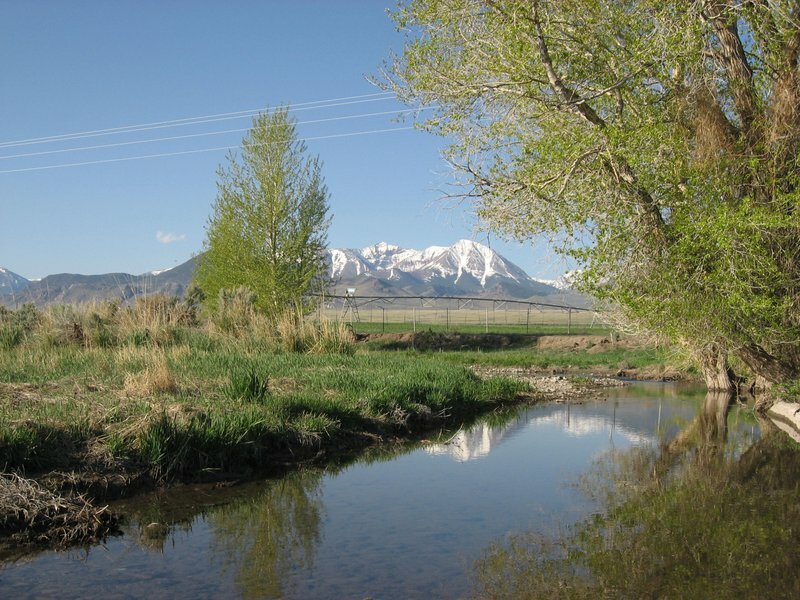 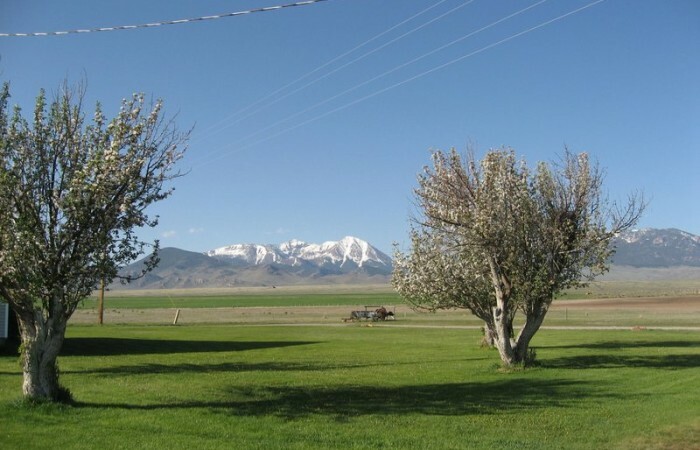 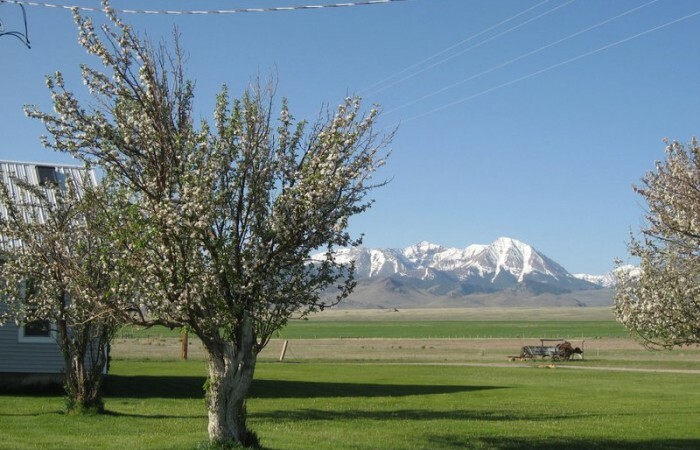 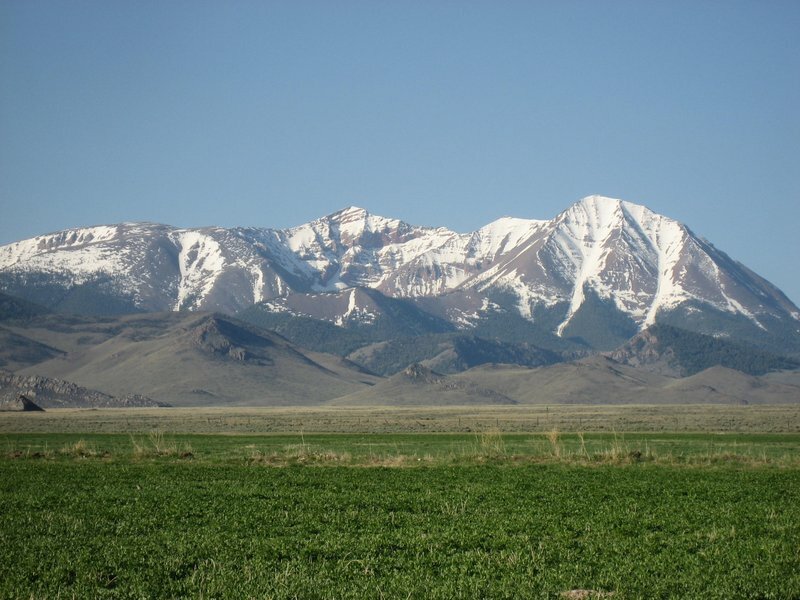 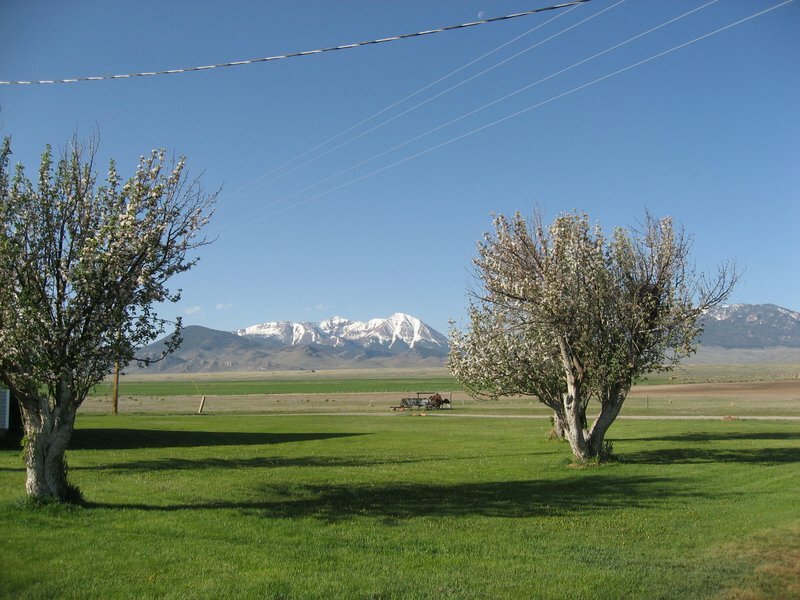 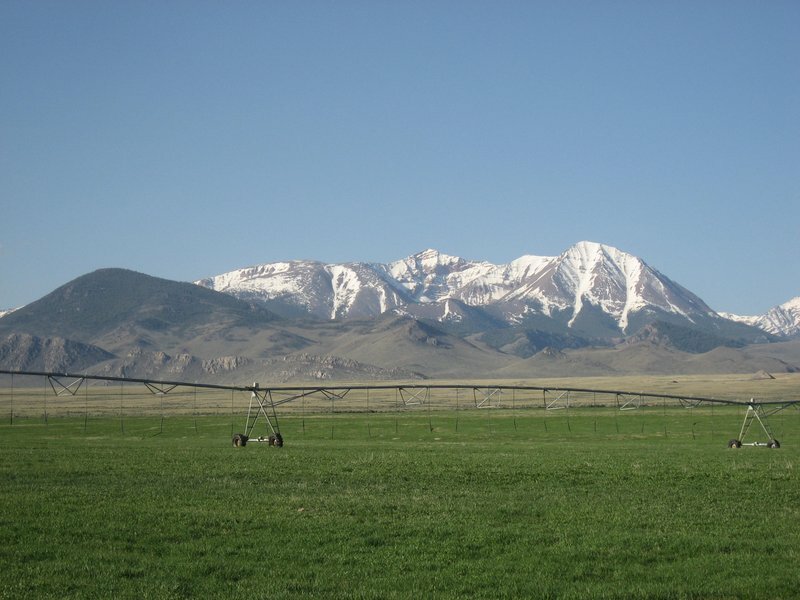 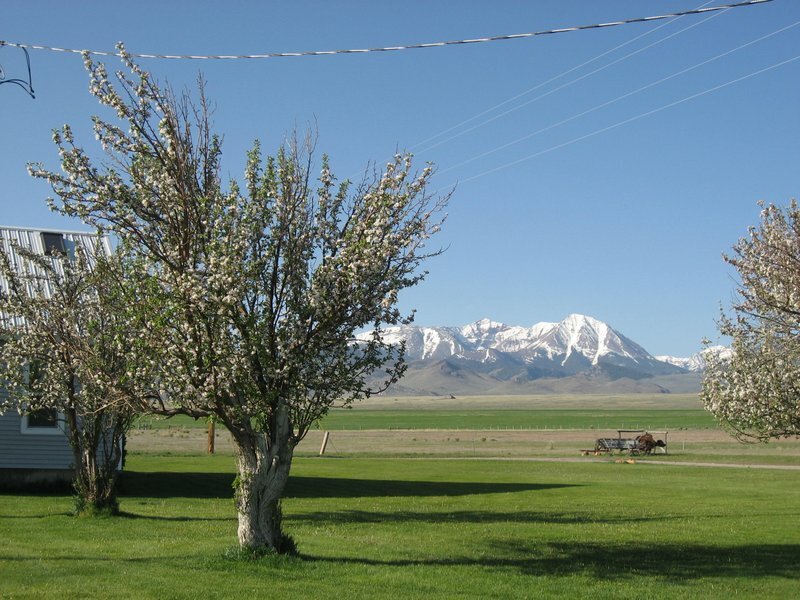 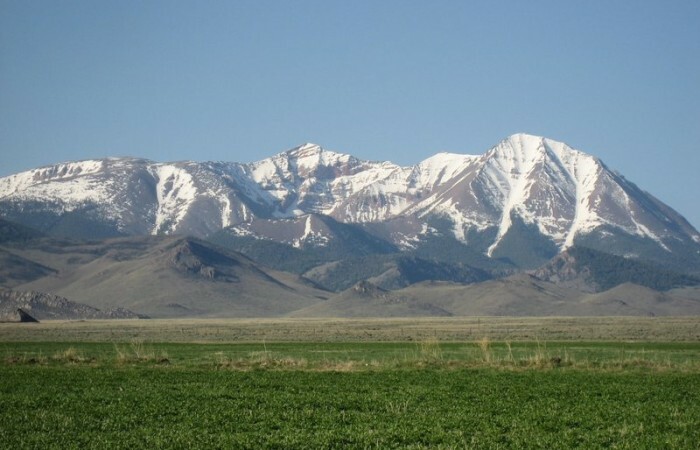 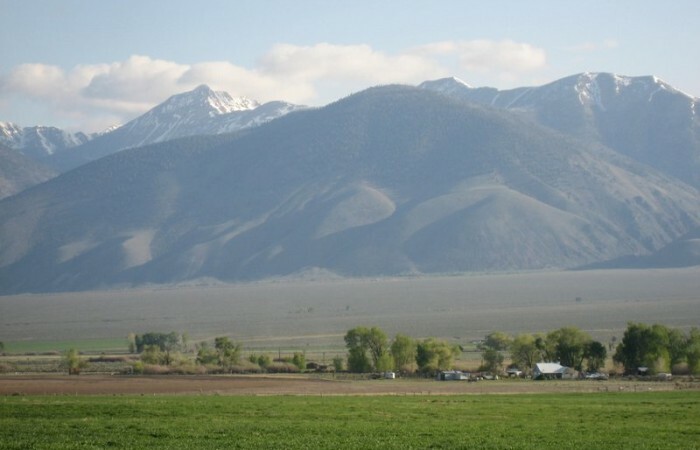 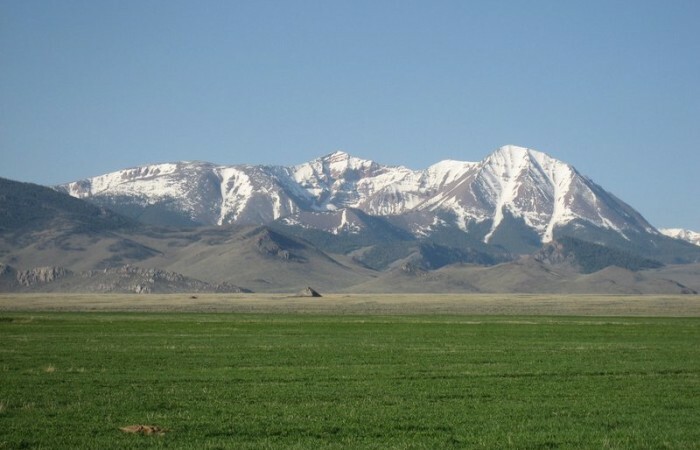 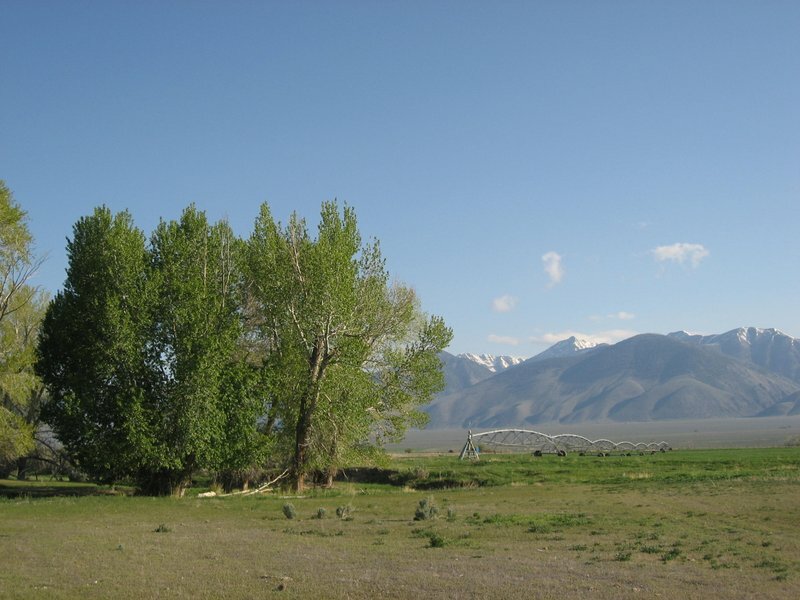 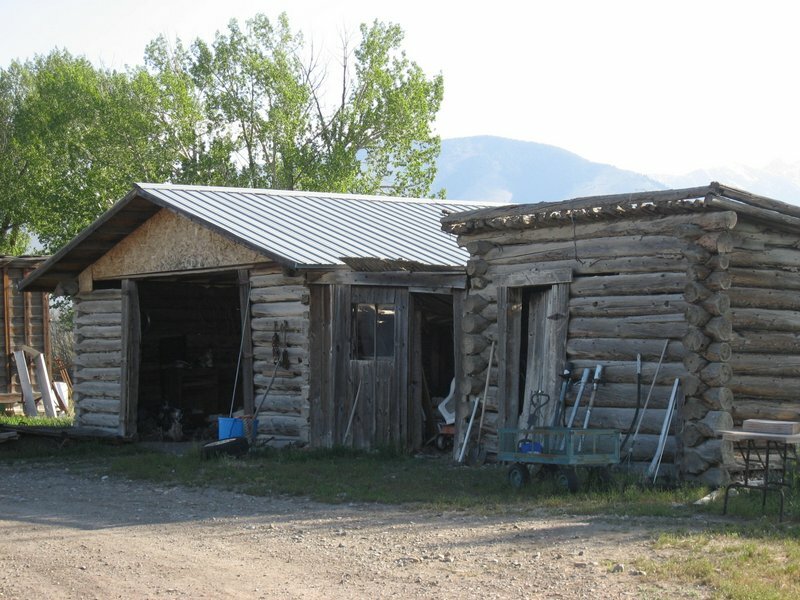 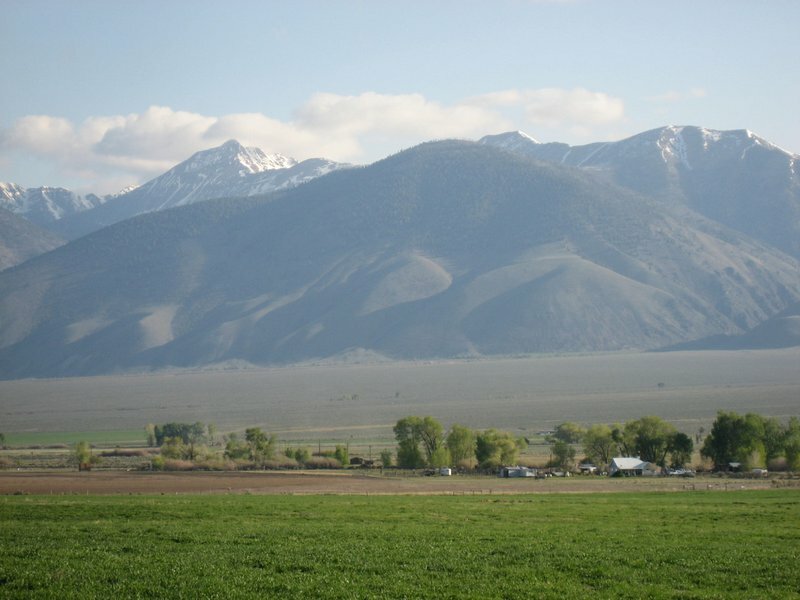 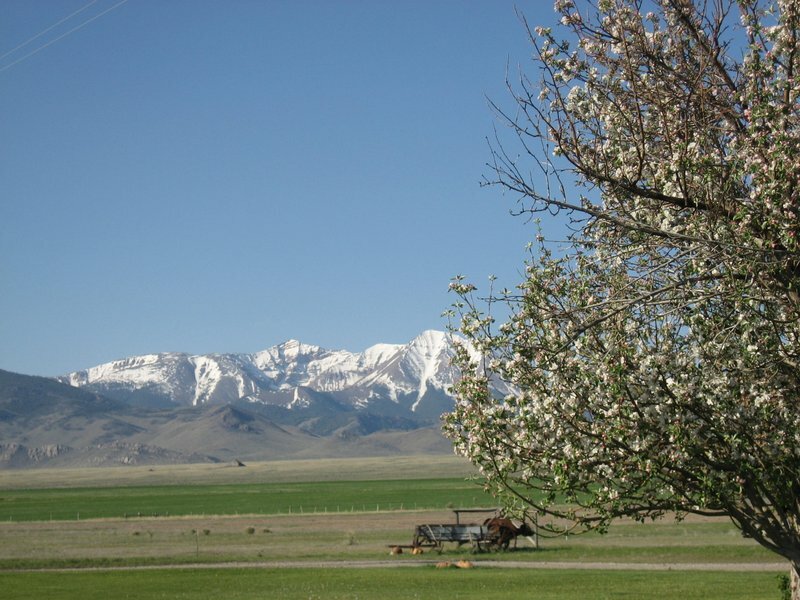 The ranch has the Lemhi Mountains running the length of the valley from the north and the Lost River Mountain Range runs the length of the valley to the south. 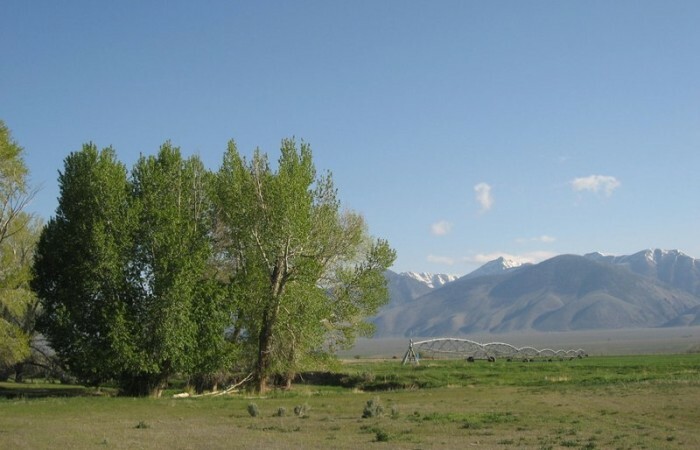 The Pahsimeroi River runs through the ranch. 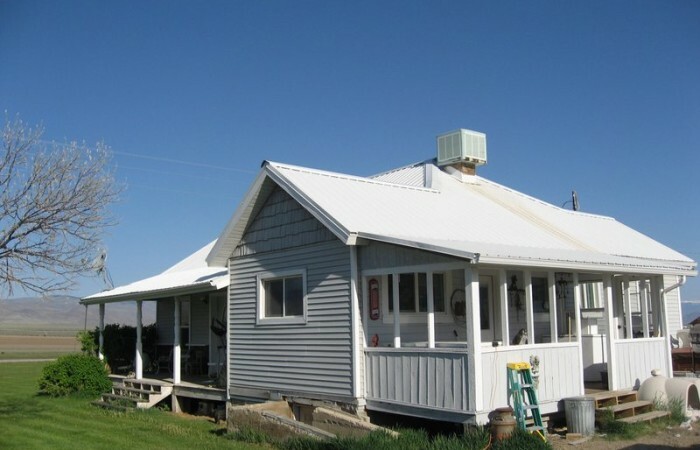 The ranch consist of 480 deeded acres (400 acres are cultivated). The irrigated acres are under 3 pivots and 2 wheel lines. 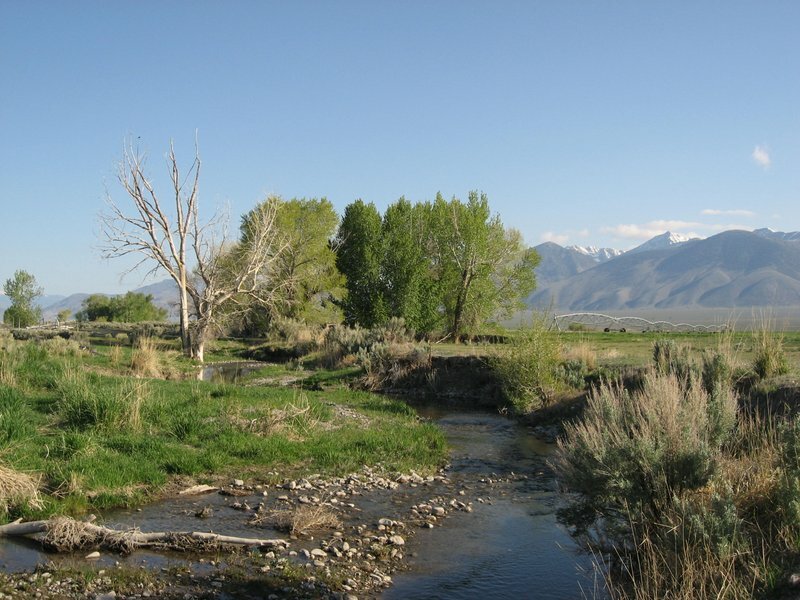 The ranch has the oldest water rights in the valley (1884). 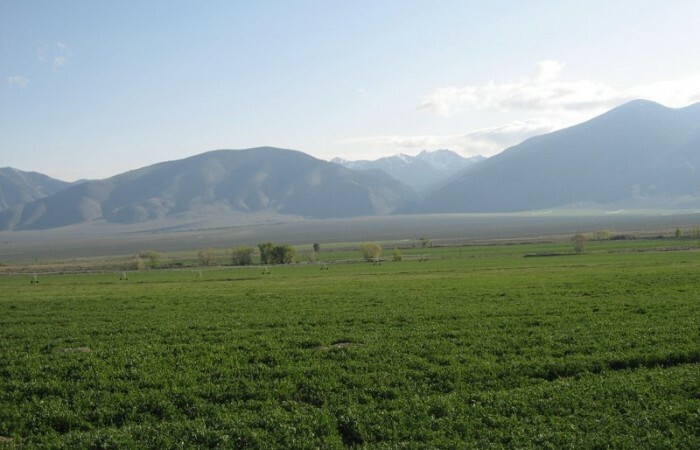 There is a 320 acre state grazing allotment that is included with the ranch and this allotment is contiguous to the deeded property. 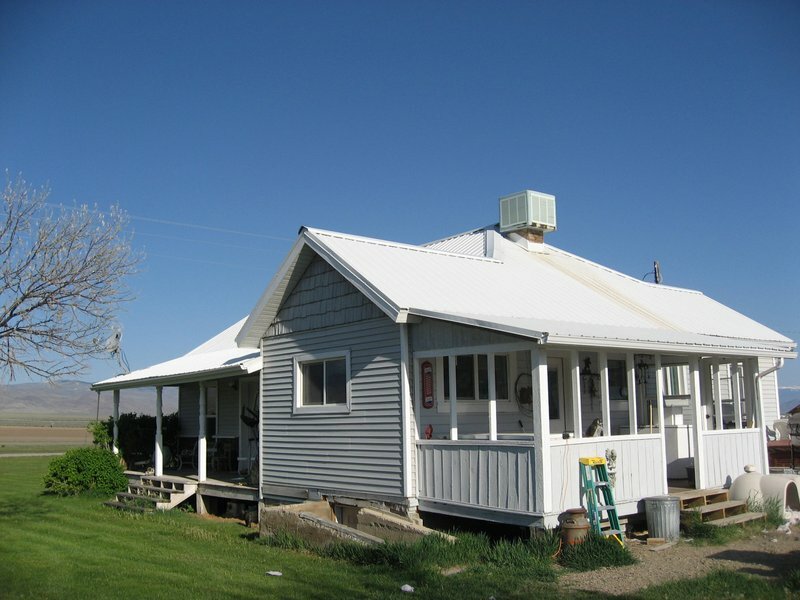 There is a 1550 square foot ranch house that has been completely remodeled and is adjacent to several outbuildings. 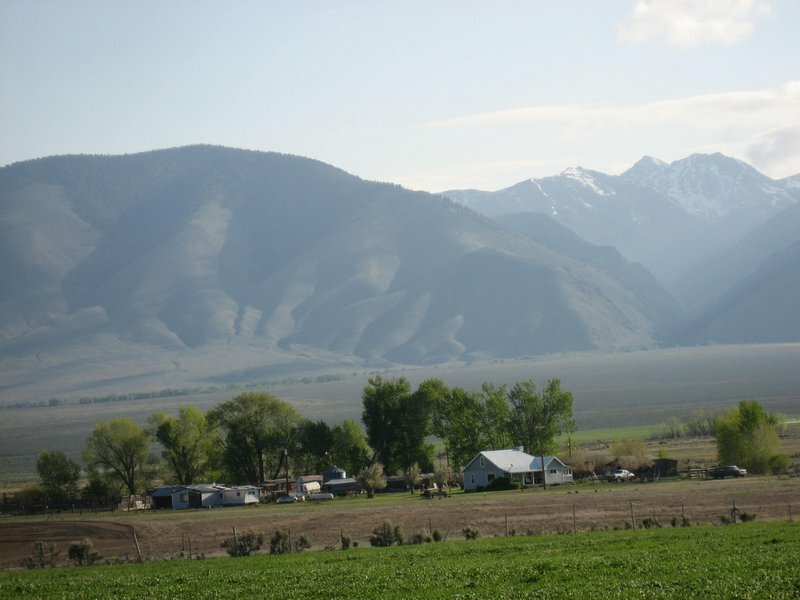 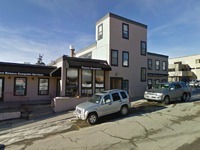 This beautiful valley offers world class big game hunting, salmon, trout and steelhead fishing.